There aren't many details yet, but the MSO division has something intriguing in the works. McLaren is keeping very busy lightly with the impending launch of the Speedtail and 720S convertible, and some intriguing posts on Instagram now hint the automaker's MSO customization division has something exciting on the way that it calls the BC-03. Details about the BC-03 are a mystery at this point. 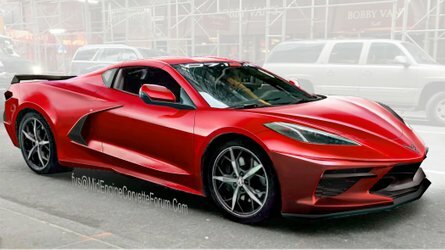 The design allegedly borrows cues from the McLaren Ultimate Vision Gran Turismo concept, according to The Super Car Blog. Another, less credible rumor, suggests MSO would build five units of the BC-03, according to a poster on the McLaren Life forum. In addition, the vehicle uses a new, cutting-edge type of carbon fiber. 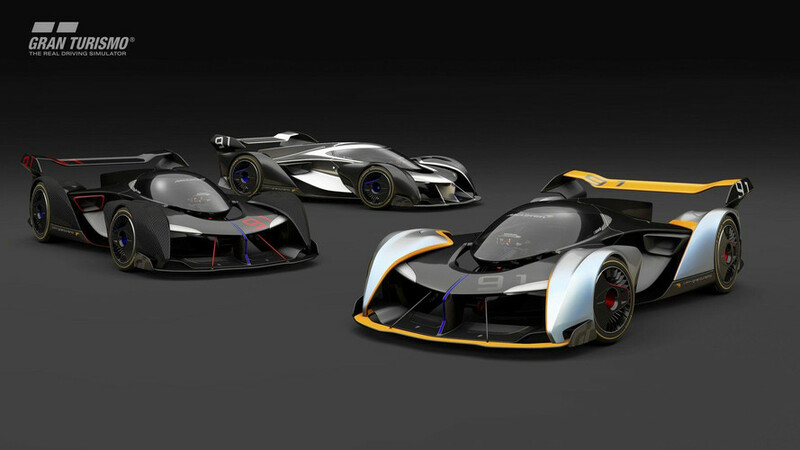 It's not clear how much similarity the BC-03 actually has with the Ultimate Vision Gran Turismo concept. The company crafted the single-seat vehicle to imagine a supercar from 2030 for the Gran Turismo Sport video game. 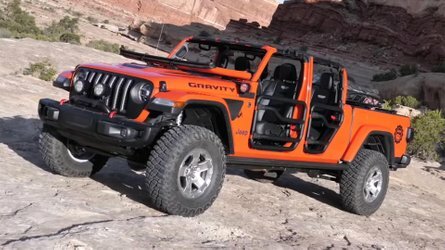 The vehicle featured the brand's 4.0-liter twin-turbo V8 with the help of electric motors to produce 1,150 horsepower (858 kilowatts) and 940 pound-feet of torque (1,275 Newton-meters). The machine also weighed just 2,204 pounds (1,000 kilograms). Granted, this was all in a video game, so McLaren could make the numbers be whatever they wanted without needing to invest any engineering time to make them a reality. In what could be an odd coincidence, the McLaren Ultimate Vision GT became available for Gran Turismo Sport on October 17, 2017. The leaked info about a production version taking inspiration from this shape is coming almost a year to the day later. If the owners of the BC-03 want a tiny version of their new McLaren's inspiration, Amalgam created a 1:8-scale, 24-inch (60-centimeter) long model of the Ultimate Vision GT concept (above). 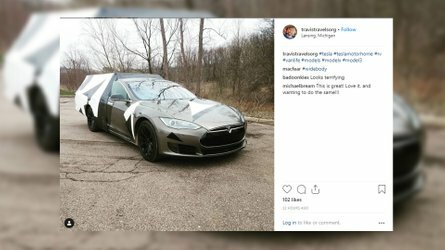 Production is limited to just 92 units, and they cost $8,324 each. McLaren design director Robert Melville helped bring the machine into the real world. 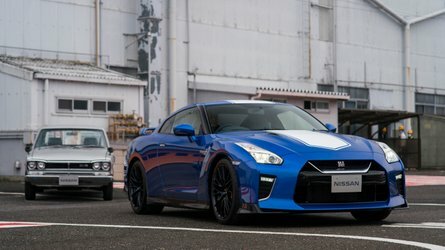 One of the models went to McLaren design office, and Gran Turismo creator Kazunori Yamauchi received another as a gift.